The government makes the assumption that both parents of any child are responsible to provide that child with emotional and financial support. This is true whether the parents are married or not, biological or adoptive, living together or separately. It is also true if the whereabouts of one of the parents are unknown. While the majority of parents recognize their responsibility to financially support their offspring, there are always some parents who are unwilling to contribute to their offspring's upkeep. Where the situation used to be commonly known as "deadbeat dad" syndrome, there are now plenty of "deadbeat moms" in the mix. Where some aspects covered in divorce agreements, such as property division, tend to be somewhat amorphous, child support in Michigan (and in many other states) is regulated by stricter guidelines. An established system of calculation is used to determine precise dollar amounts the paying parent will have to provide. A table which can be filled in with each parent's income, expenses, and other relevant information, known as the Michigan Child Support Guidelines will produce a figure that will be a relatively accurate reflection of the amount of child support the court will require. In cases of joint custody, there may be no child support paid at all, since each parent is responsible for supporting the child during the periods when the child is in his/her care. In some unusual circumstances, such as when a non-custodial parent is incarcerated, a child support order can still be enforced if that parent has any income or assets that can be attached to pay such support. Generally speaking, disputes regarding child support arrangements occur when one parent neglects to send child support payments, or doesn't do so in a timely fashion, or when child support arrangements need to be changed. The latter may occur when one parent's income or assets change substantially or when a child unexpectedly needs increased money, for example for orthodontia or educational expenses or summer camp. Another area of dispute occurs when a non-custodial parent perceives that the child support payments he/she provides are not being used appropriately. He or she may accuse the custodial parent of using child support money for personal purchases having nothing to do with taking care of the child. Disputes of this nature may be settled between the parents' two Southfield Michigan child support lawyers, or may have to be litigated in a Michigan court. If you are on the receiving end of child support, and your ex-spouse is refusing to make payments, an experienced child support lawyer in Southfield can help to facilitate payment through legal enforcement tools like wage garnishment, tax offset, passport denial, or asset seizures. 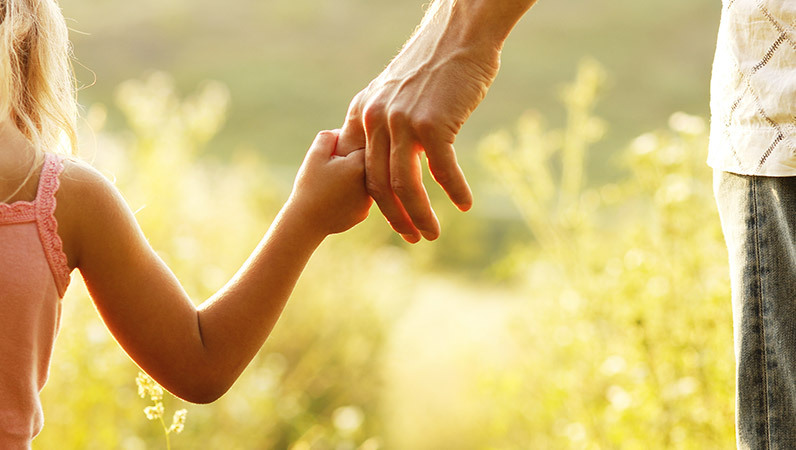 On the other hand, if you are a non-custodial parent who is willing, but unable, to make child support payments due to some unpredicted calamity, a child support attorney will be able to assist you in enrolling in a program to find employment or improve your job skills, as well as to arrange for a change in payment amount, at least for the time being. Your lawyer will also be able to protect your ex from keeping you from seeing your children during the transitional period. Whatever the case may be, if you need help with your child support arrangement or making payments, feel free to contact McGuigan Law and speak to a Southfield Michigan child support attorney that services that Oakland, Macomb and Wayne County area.